Maton Guitars @ Melbournes Favourite Music Shop! 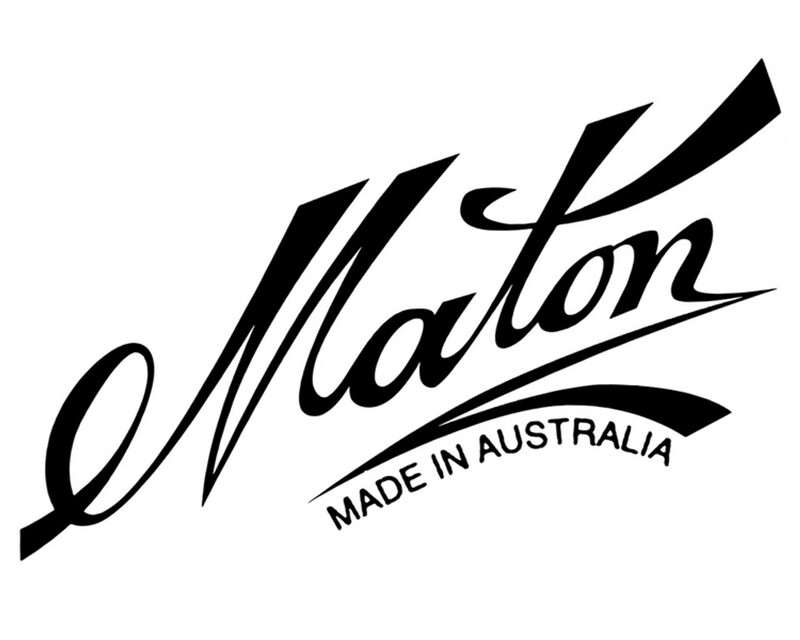 Maton Guitars – from small family run business to the staple of Australian acoustic guitars. The Maton guitars story started in a backyard workshop back in 1946 and what a ride it has had, now employing over 70 people while remaining 100 percent family owned and operated. At Kc’s Rockshop, we love Maton. Our relationship with Maton has grown over the years and with the factory only a few kilometres away we can easily satisfy customer’s needs. Kc’s Rockshop has a large range of Maton acoustic guitars for sale - whether it be the Maton Messiah, Solid Road Series (SRS), Maton 808, Mini Maton or Maton ukulele we are sure we can find the correct instrument for you. Every Maton guitar is fully solid and comes with its own hard case. Most models are available with either the AP5 or AP5 PRO acoustic guitar pickup, considered by many to be one of the finest acoustic pickups on the market today. Whether on TV, the local pub or at major concert venues, Maton’s presence has dominated the local music scene for over 70 years. With current artists like Keith Urban, Vance Joy, John Butler and Josh Homme amongst the growing list of Maton guitar players the future looks bright for this Aussie icon. So, why not treat yourself to a quality investment - from professional players to bedroom experts, every guitarist should have a Maton and we’d love you to come to our recently renovated acoustic guitar rooms and try them out.